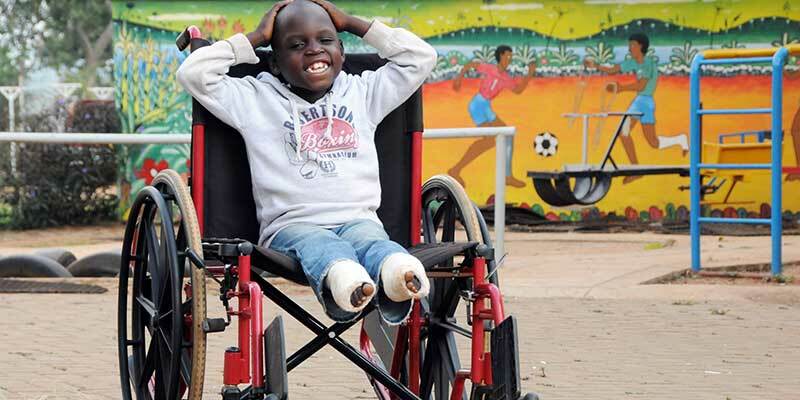 Edrine in his much-needed wheelchair following treatment for his clubfeet. Furthermore (left), is a 23-year-old who was orphaned. 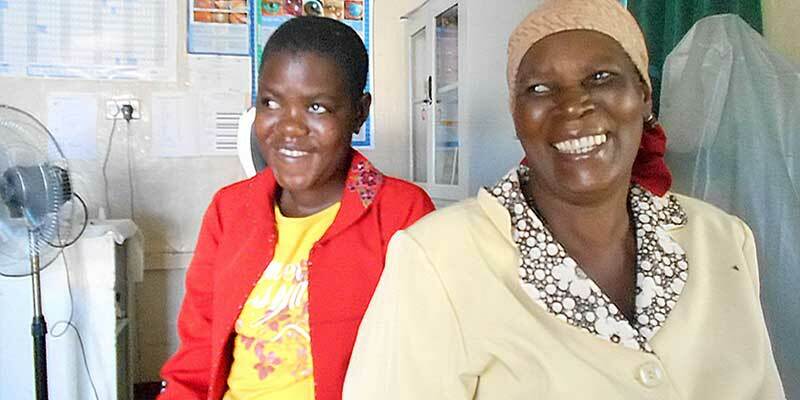 She was treated for bilateral cataracts after being blind for four years. 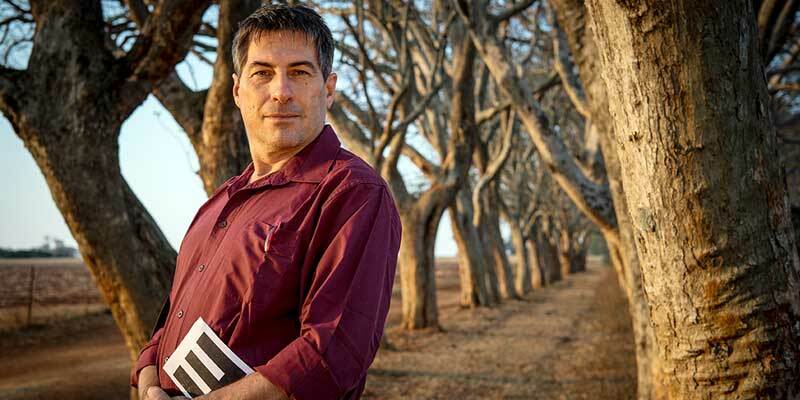 Thanks to your support, Dr. Jonathan Pons (Jono to his friends) gives sight to hundreds of people each year. Serkie at home with her husband, Ali, and her daughter, Hayte, after eye surgery. 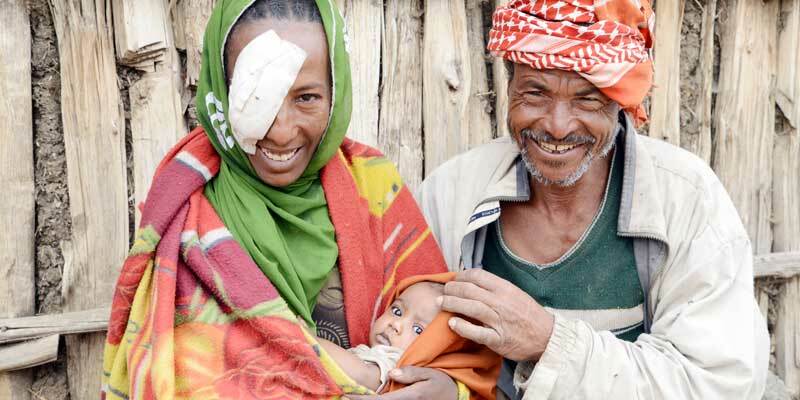 Back in May and June we told you about Serkie… a young mom in Ethiopia struggling with trachoma, a highly contagious and painful eye disease. In 2016, cbm Child sponsors gave 1,777 children like James wonderful leg-straightening, eye-opening, ear-hearing, ability-restoring care. Thanks to sponsors like you, James can now walk to school and keep up with his friends. 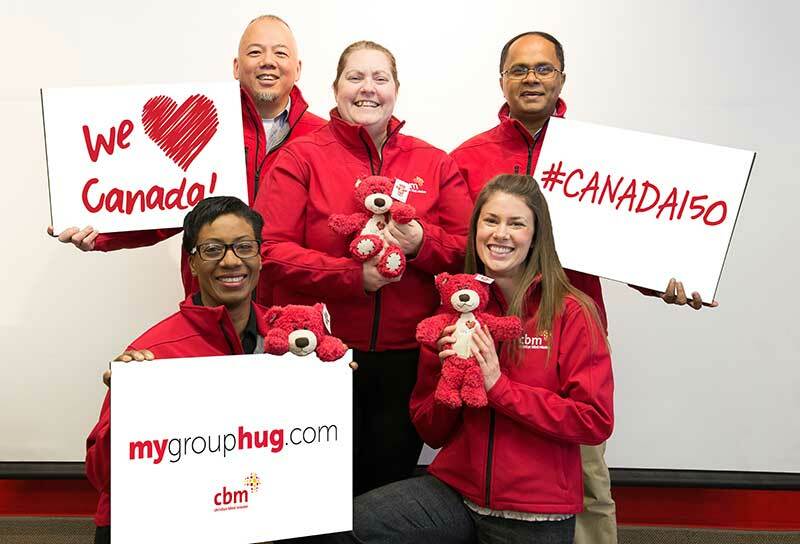 © 2019 cbmcanada Report back 2015.